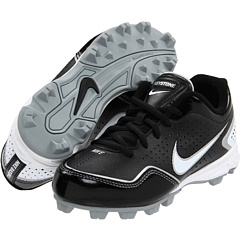 All baseball cleats, shoes and uniforms on sale now in Tuscaloosa at The Athlete's Foot. LADYS GOLF CLUBS, Marlene HOGGE, MC GREGOR, FULL SET WITH COVERS, BAG OUTER TRAVEL COVER HARDLY USED. 1962 Classic Lyman 18 Outboard Runabout with 2005 Mercury 60 ELHPT EFI Engine and 2010 EEC Galvanized boat trailer. Clinker built lap construction. WANTED-Used Orbiter Treadmill. Will pay cash.